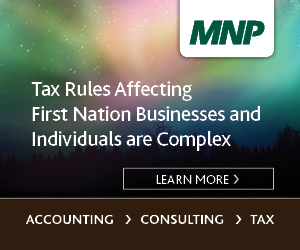 This year we focus on creating professional relationships between Métis business owners and industry leaders. Updates on Métis Crossing and the growth of Métis Tourism will also be provided. Métis Contractor Database open registration, presentations on Métis Crossing, and Indigenous Tourism development. Click here to download the Business Mixer PDF invite. We’d also love to see you at our Engagement Event, taking place the day prior to the Business Mixer. Click here for more details.